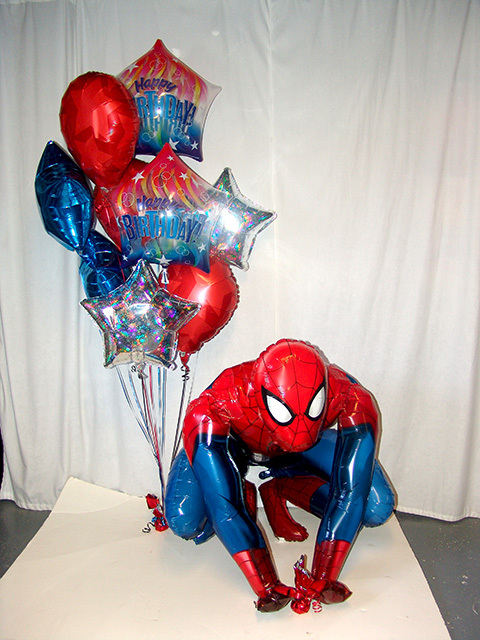 Our famous web head hero comes to the rescue of a boring birthday! Expect only the best action when Spiderman pays a visit to you! We can custom make an awesome birthday delivery for someone special in the Denver or Front Range area!